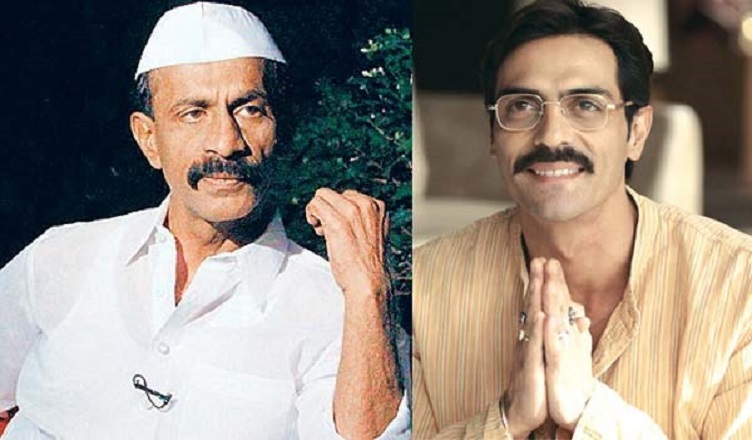 Arjun Rampal’s movie “Daddy” is expected to be a huge blockbuster. Releasing this September 8 look at the offers!! Who doesn’t love a gangster movie that too a biopic? 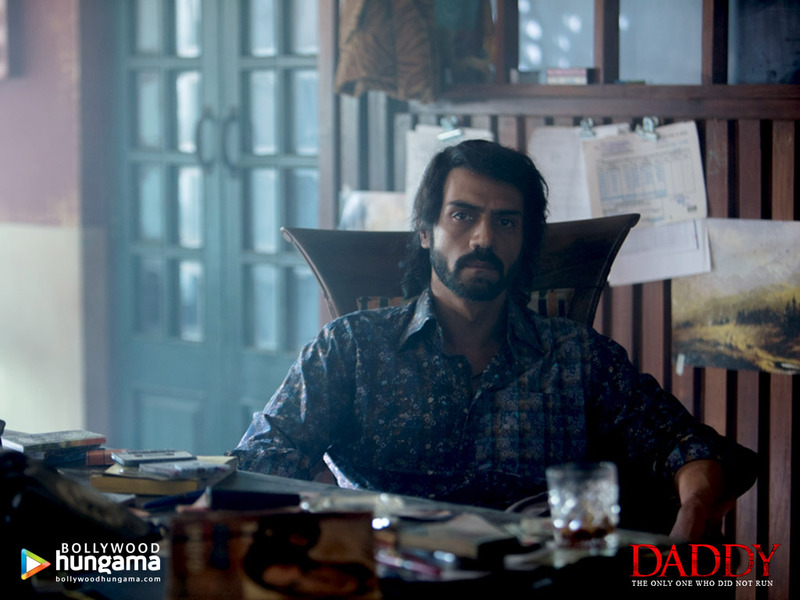 And if you have waited long enough to see Arjun Rampal, then his upcoming movie Daddy will bring a smile to your face. Arjun Rampal would be seen in a role in which you haven’t seen him before in his upcoming release on 8th September 17. The trailer of the movie has been just launched and you can see that Arjun Rampal has given all for the role. 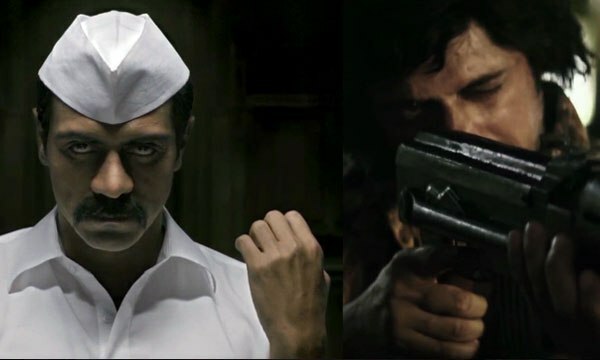 The movie is a biopic on the life of the gangster turned politician Arun Gawli. You can avail cashbacks offers on booking your tickets for the Daddy movie. Use card by RBL Bank and get 2 movie tickets free and more N. A.
Daddy movie offers from BookMyShow| Bookmyshow Movie Offers on Daddy: Latest Bookmyshow Movies Offers on Daddy. For additional offers, use RuPay debit/credit cards and avail more deals. Now, enjoy a discount on movie ticket as well as the meals during the movies. Avail this deal worth Rs. 150 with a discount of Rs. 100 on the ticket and discount of Rs. 50 on food and beverages. The offer is valid only for the platinum debit/credit card users of RuPay. You are at great advantage if you are the holder of SBI RUPAY Platinum Debit card. Because then you can avail not one but dashing two offers available on paying through this card. In the first offer you will get one ticket absolutely free on paying for just one i.e. two tickets at the price of one. In the second offer you will enjoy flat Rs.100/- off on food combos. Get one on one movie tickets. ICICI Bank Credit Card holders now can get the second ticket free on the purchase of their first ticket. Daily more than 200 customers are selected and one of them will win the second ticket absolutely free. Just book your movie tickets through Bookmyshow and stand a chance to win this offer. Click on ‘Avail Discounts and Offers’ on payment page. Valid till 31st March, 2019. To grab the cashback, minimum two tickets are to be booked. How can you miss this offer? Free tickets for over a year? Yes! Now all you have to do is book your tickets via Paytm and get a chance to win this lottery. The offer is limited period offer and is open for all the customers. So make sure you take right steps while booking the next tickets. Valid till 31st September 2017. Minimum booking of two tickets mandatory. Paytm will choose one winner per day. Kotak Mahindra has an offer for its customers exclusively for movie bookings on PVR. On the purchase of a ticket, get a 2nd Ticket absolutely free. Now book your tickets via Bookmyshow app/website and pay using the MobiKwik wallet to avail supercash upto Rs.100/- in your MobiKwik wallet. The offer is available only once per user. So, grab your tickets and get supercash now. New and existing customers eligible. Offer is applicable on all bookings made through the website as well as Android / iOS application.